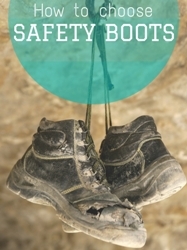 LIGHTING-We perform an average of between 6,000 and 10,000 steps a day: the health capital of the foot is important. Or 65% of the French suffer foot in a survey French Union for foot health. 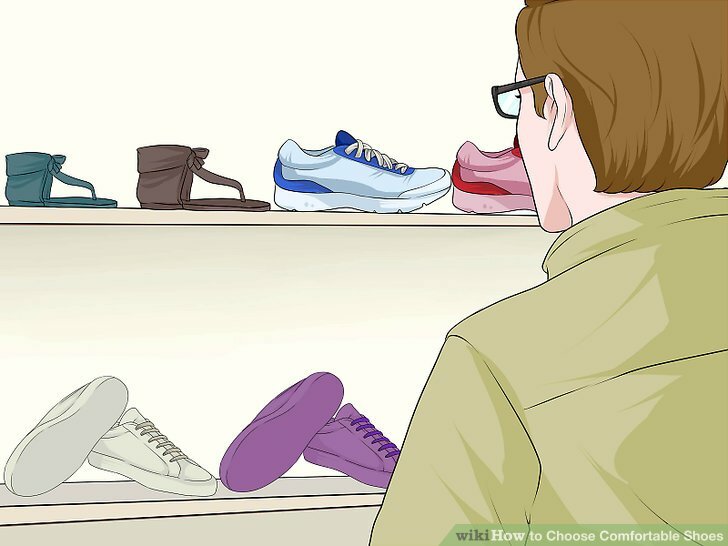 How to choose shoes to avoid pain? Does it cost much? Heels, boots, ankle boots or sandals, the French have on average two dozen pairs of shoes but wear much less in reality. The reason: they are often uncomfortable or too fragile. Buying expensive shoes he would be the sign of a good quality? “I have no advice to give over some minimum amount to invest in shoes, the goal is for people to be well shod” , assures Muriel Montenvert, pedicure podiatrist and Secretary General to the French Union foot health (UFSP). 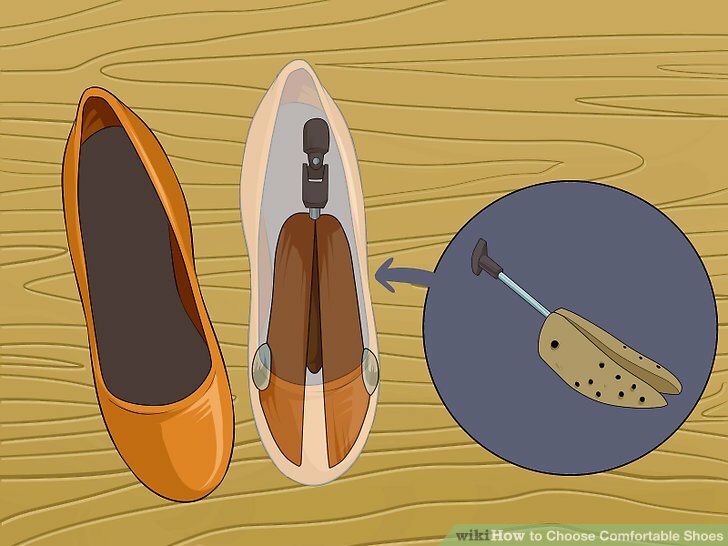 Nevertheless, there are some tips to select comfortable shoes daily. The ideal is to try her shoes late in the day, when the foot is swollen or heated. “If the shoe fits you in the evening, it will go even more in the morning,” says Muriel Montenvert, before insisting: “We choose his shoes with his feet and not with his eyes” . Believing that the shoe will relax somewhat risky. 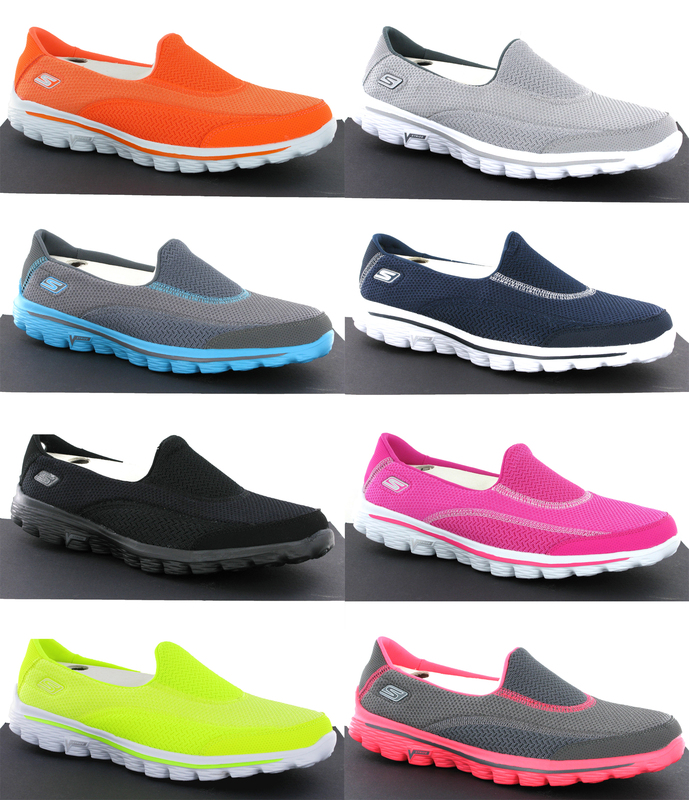 “If the shoe contains seams, it will tend to relax less. For example, a moccasin is less relaxing than a derby shoe because it contains more seams. Similarly, patent leather does not stretch, ” says the general secretary of the UFSP. 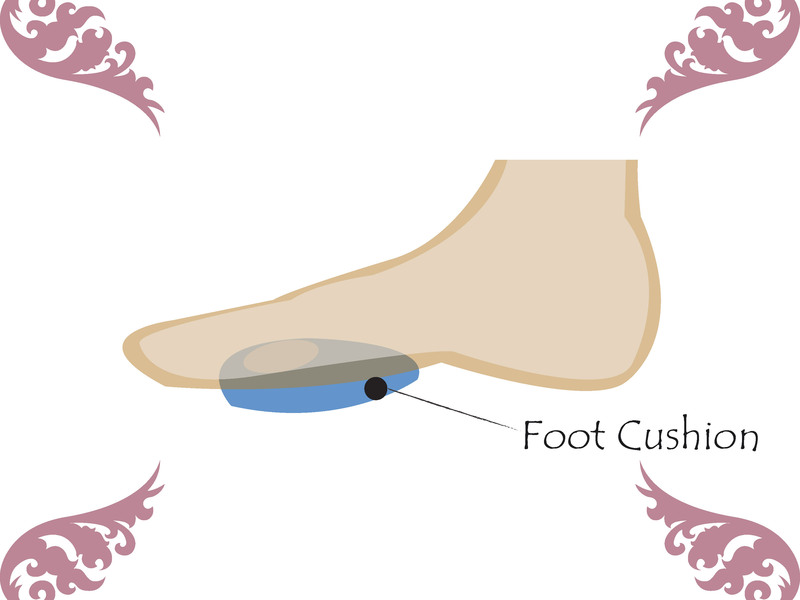 Tight shoes may well cause ingrown toenails, corns and calluses other. “Men should thus be careful not to wear shoes tapered too often it a kind of fad and observed more and more men with corns and calluses because of this kind of shoes” , remarks Muriel Montenvert. Like the ballerina shoes offer too wide for their little maintenance to toe. “Since the risk of losing too wide shoe, it will tend to contract the toes to hold it, which is the cause of muscle diseases because it tenses” , says the podiatrist. 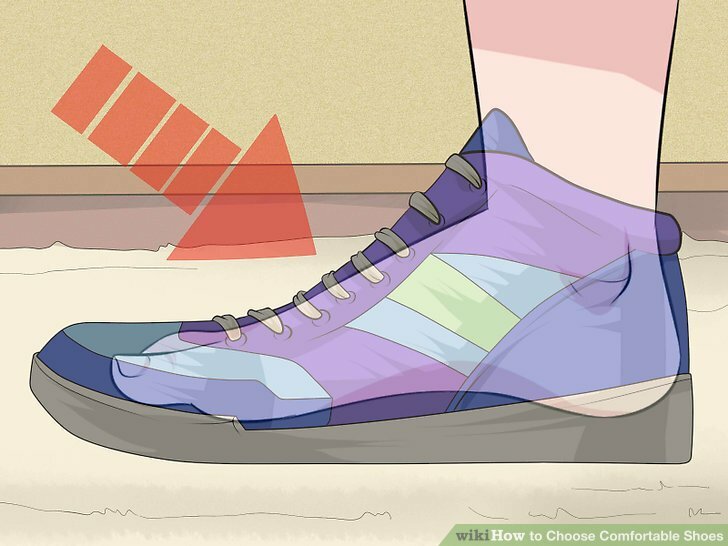 A good shoe size should leave a space of about 1.5 cm between the toe and the tip of the thumb before the shoe. 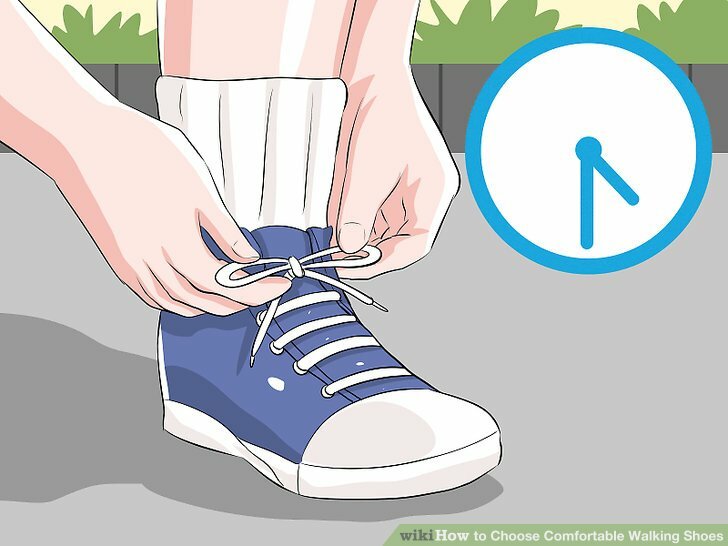 “For children, an index must pass between the heel and the shoe” , says Muriel Montenvert, before the end shoes are often rigid. 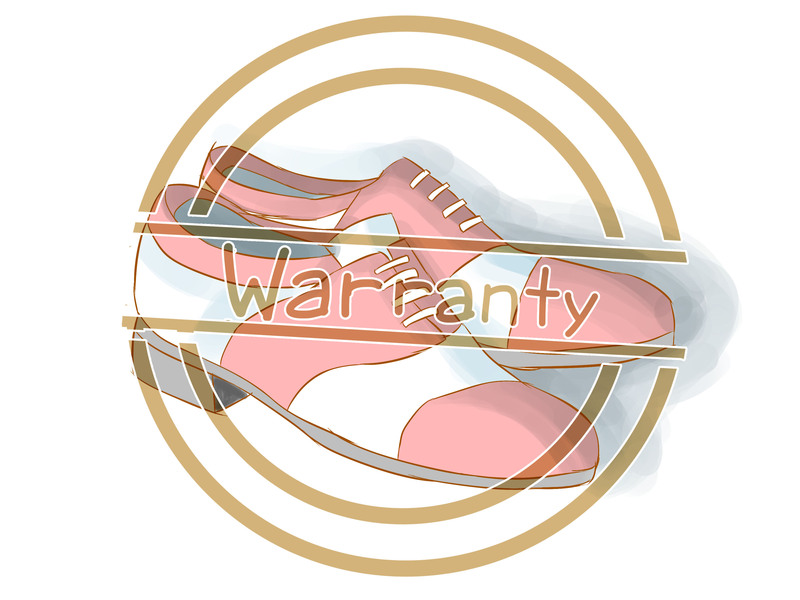 “The shoe of a child will not need vault but a good spur for the maintenance of his foot” says Muriel Montenvert. 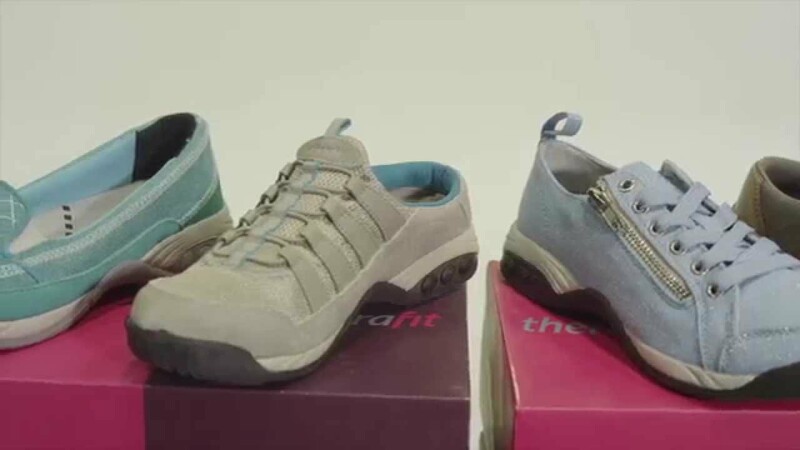 It should also limit the torsional effects, the recommendations also apply to adults: “The shoes stuffed type” Ugg “does not hold the foot and rigid sole do not allow the place not properly” , says the chiropodist of UFSP. On the heels Muriel Montenvert recommends a minimum height of 2 cm, not exceeding more than 6 cm. The shoes can be worn occasionally but “high heels, worn every day, can cause sprains”, according to Muriel Montenvert. “High heels and wide seat allow better rear level”. As for the arch of the shoe, “it’s very personal”, says podiatrist: “Every model is different so you have to try shoes before buying them”.